How Danish is Bernie Sanders’s Tax Plan? Senator Bernie Sanders likes to bring up Denmark when explaining his policy positions. In one of the Democratic debates he said that America “should look to countries like Denmark, like Sweden, and Norway and learn from what they have accomplished for their working people.” For Sanders, these countries’ generous social safety nets are a model for the United States. But what about their tax systems? In a previous blog post, we briefly outlined how Scandinavian countries like Denmark raise revenue for their government programs. Since Sanders has now released a plan for how he would pay for his spending priorities, it is worthwhile to see if he took any cues from Denmark in designing his tax plan. Denmark raises more tax revenue than any other developed nation. According to the Organization for Economic Cooperation and Development (OECD), Denmark raises 50.9 percent of its Gross Domestic Product (GDP) in the federal and local taxes, more than any of the other 33 member nations. This is almost double the 26.0 percent of GDP raised by federal, state, and local governments in the U.S. Under the Sanders plan, tax revenue in the U.S. would climb to 31.8 percent of GDP. This is a big jump, but it is still significantly less than what Denmark raises in tax revenue. In fact, Sanders’s tax increase over the next decade would have to be $43.7 trillion bigger to reach Denmark’s level of revenue. About 55 percent of the revenue raised by Denmark’s government comes from individual income taxes. Similar to the U.S. tax system, taxpayers in Denmark pay income tax to both their municipal (local) governments and to the state (federal) government. The local governments levy their taxes at a flat rate. According to PwC, the average municipal tax rate is about 25.5 percent. 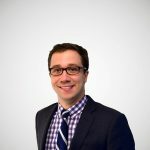 The state (federal) tax is a two-bracket progressive tax with a bottom rate of 8.08 percent and a top rate of 23 percent. The bottom rate kicks in at 43,400 DKK ($6,365) and the top rate kicks in at 459,200 DKK ($67,354). In addition, Denmark also levies labor and health taxes. The labor tax is a flat 8 percent tax. The health tax is a flat tax, of 4 percent. The labor tax is deductible against all other income taxes. Finally, Denmark levies a flat per-worker employer-side payroll tax of a few hundred dollars. Overall, marginal tax rates are high in Denmark, but the tax schedule is fairly flat. 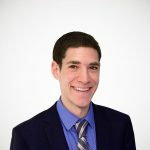 The marginal tax rate on wages starts at 31.6 percent on the first dollar of income, but it quickly climbs to the top marginal rate of 56.5 percent by $67,354. The income tax under Sanders’s plan is more progressive than the Danish income tax in that it levies a lower marginal rate at the bottom and a higher rate at the top. The rate at the lowest end is about 23.5 percent, accounting for the federal income tax and payroll taxes. (This also accounts for an average state and local income tax rate of 5 percent, to make the comparison more apples-to-apples with Denmark). The marginal tax rate under Sanders’s plan actually remains lower than the Danish system for most middle-income taxpayers as well. 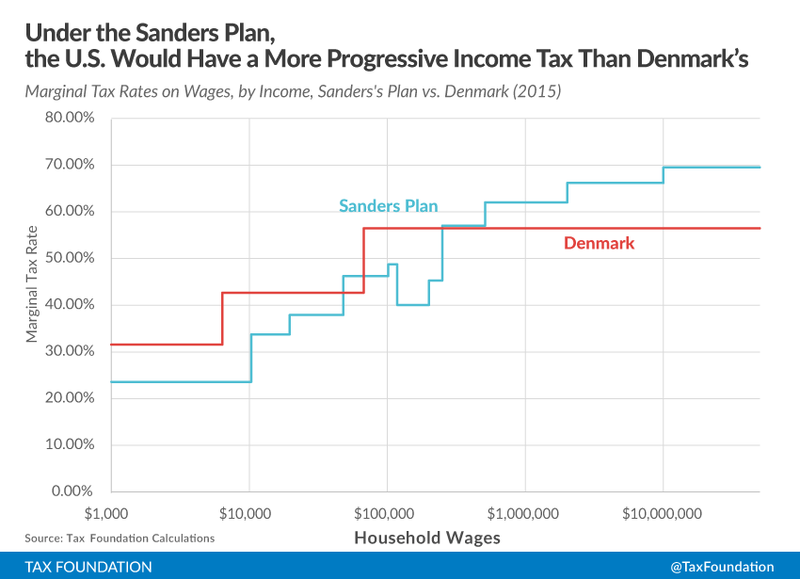 However, Sanders’s plan levies a higher marginal tax rate than Denmark’s for households making over $250,000. Overall, the Sanders plan’s top marginal rate on wages is 69.5 percent, 13 percentage points higher than the top rate in Denmark. Sanders’s top rate would also apply at a much higher level of income than Denmark’s top rate: $10 million versus $67,354. As with almost every country on earth, Denmark has a value-added tax (VAT). Denmark’s VAT is one of the highest in the OECD, at 25 percent. The average VAT rate among OECD countries is 19.35 percent. Denmark’s VAT, unlike state and local sales taxes in the United States, has very few exemptions: it only exempts newspapers, healthcare, and financial services. As a result, it raises a significant amount of revenue (about 20 percent of Denmark’s overall tax revenue). Sanders’s plan did not contain a broad-based value-added tax. Denmark’s corporate income tax is 22.5 percent; it was recently lowered from 24.5 percent in 2014. This marginal tax rate is slightly below the average OECD rate of 24.5 percent. 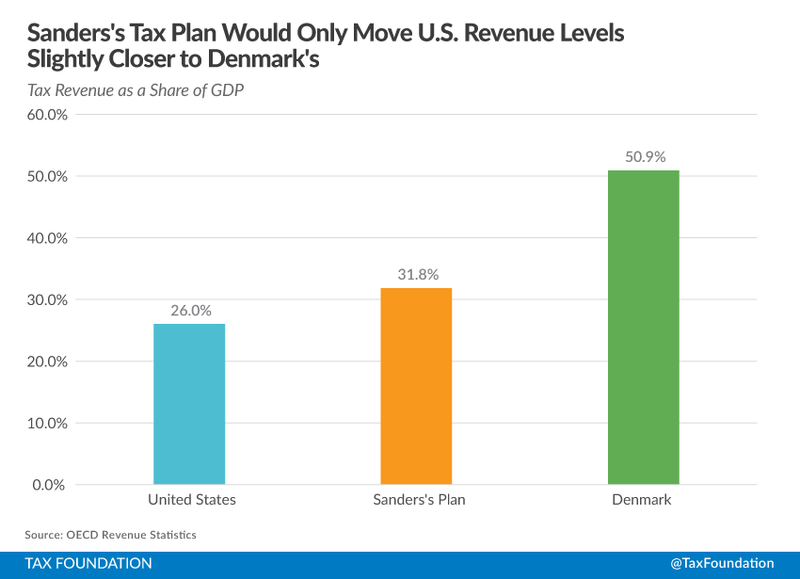 Sanders’s plan, of course, did not lower the U.S. corporate tax rate to be closer to Denmark’s. His plan keeps the federal marginal tax rate at 35 percent. In addition, the effective rate on a profitable corporate investment in Denmark is lower (21.9 percent) than it is the U.S. (34.8 percent) according to research by the Oxford University Said School of Business. The Danish tax system is a territorial system. As such, domestic corporations in Denmark generally do not pay domestic taxes on foreign income. Sanders’s plan moves the U.S. even farther away from a territorial system by eliminating the deferral of taxes on foreign income earned by domestic corporations. This means the U.S. would have a fully worldwide tax system, the opposite of the Danish system. Overall, while Bernie Sanders has expressed a great deal of admiration for the Danish model of government, his proposed tax policies are quite different than Denmark’s. Under the Sanders tax plan, the U.S. would have a more progressive individual income tax and a much higher corporate income tax rate than Denmark. In addition, the Sanders plan would not include a Denmark-style consumption tax and would move the U.S. treatment of international income further away from Denmark’s.